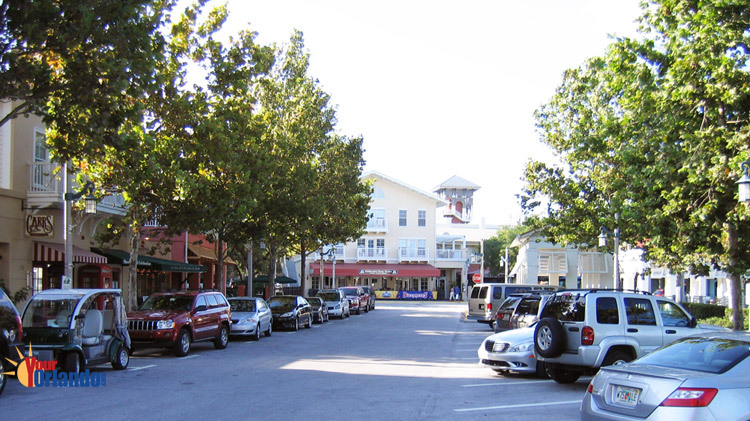 Celebration, Florida is small town located in Osceola County Florida, USA. 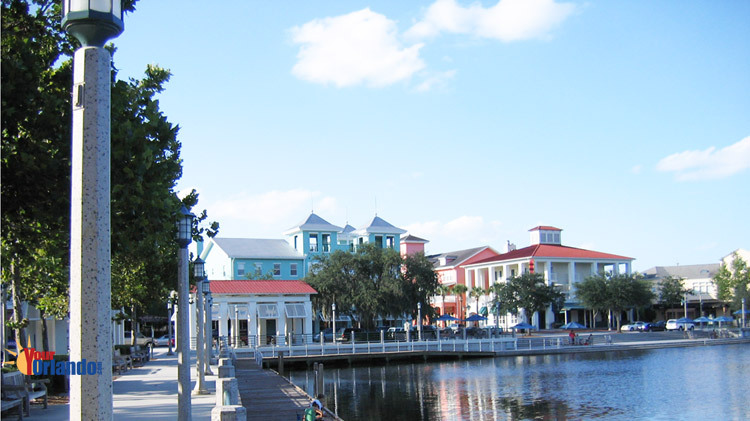 Celebration FL is situated 25 miles southwest of downtown Orlando, 23 miles southwest of the Orlando International Airport, and 10 miles south of Disney World. The Celebration CDD website has community information, contacts and events. 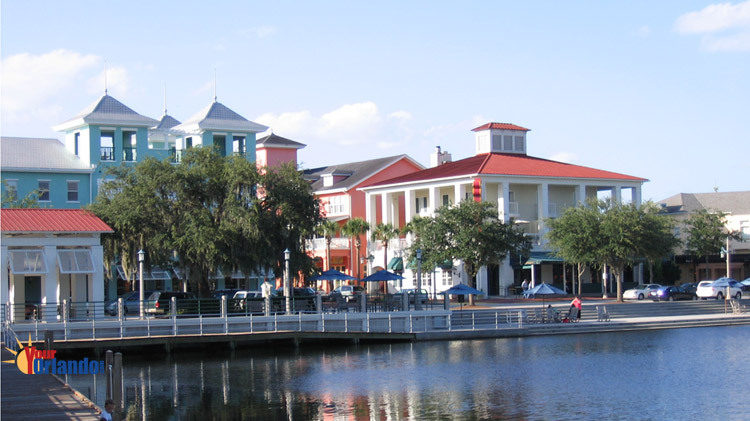 Whether you’re looking to buy a home or condo in Celebration Florida, you have come to the right place. Here you can search the latest listings of condos and homes for sale in Celebration, schedule a property showing, or request information about selling your home in Celebration. Buying Real Estate in Celebration? 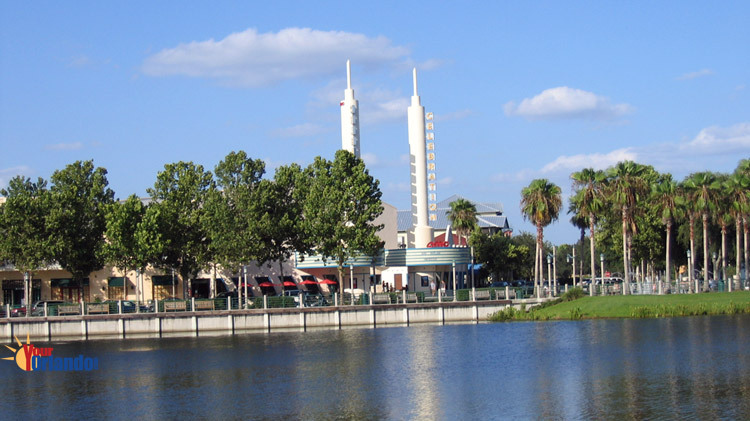 – If you are interested in buying real estate in Celebration Florida, you will enjoy searching all the Celebration real estate listings on the MLS. We pride ourselves on having up-to-the-minute real estate listings of homes for sale, condos for sale and we even have vacant land and other property listings. If you see a listing you like, or just have question about properties you have seen driving around, we can help you with all your Celebration real estate needs. You can Contact Us with your home buying questions . Selling a Home in Celebration? 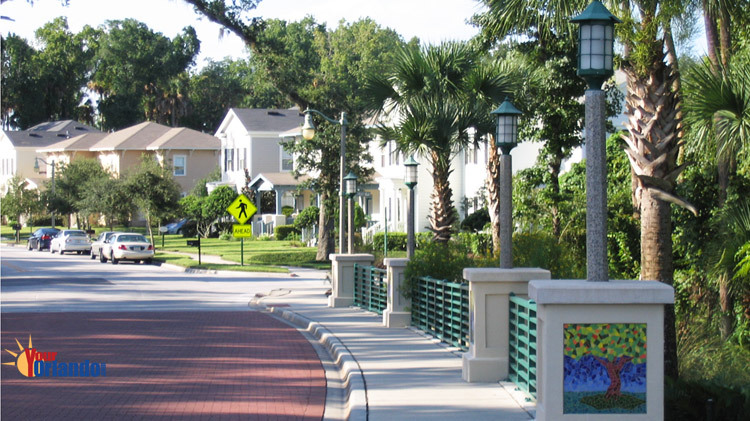 – If you’re selling a home in Celebration, Florida, you will appreciate our no pressure approach to helping you with this potentially stressful endeavor. You will feel a great sense of relief once you request our FREE Home Valuation Market Analysis (CMA) of your home. While we are doing this thorough evaluation of your homes marketability, we can go over every detail of the home selling process. Should you decide to enlist the help of an expert Celebration Realtor, you will undoubtedly be impressed by our detailed, state-of-the-art marking plan. Not only do we ensure that you know exactly what needs to be done to prepare your home for sale, we will help you with home staging, move planning and coaching and relocation assistance. 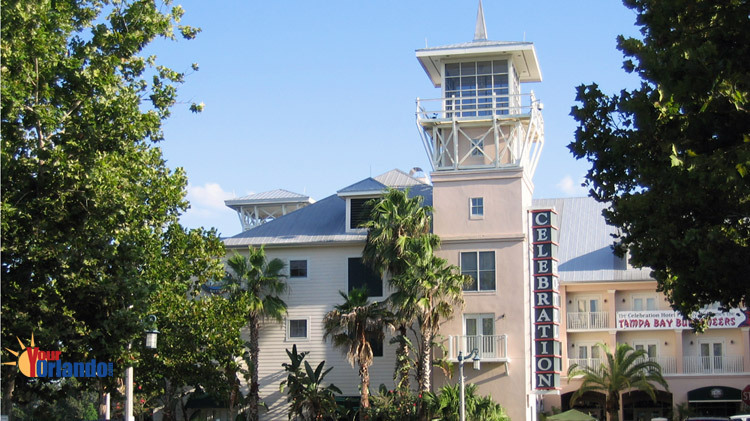 Originally developed by the Walt Disney Company, Celebration is a close-knit residential community of 2100 homes and condos. 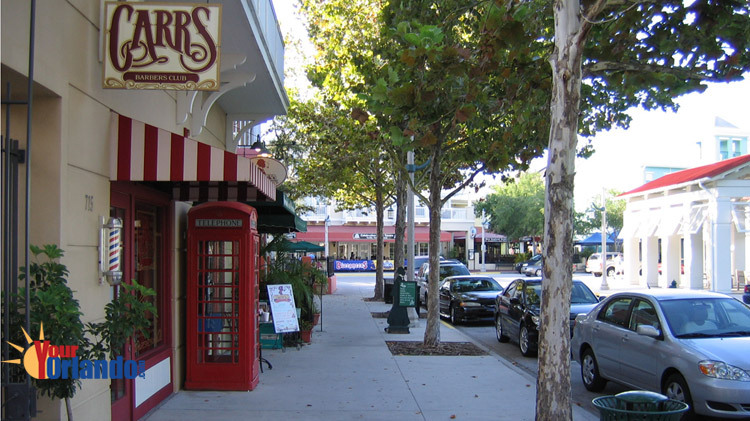 The homes in Celebration are traditional in style with charming front porches enhancing the old town charm. 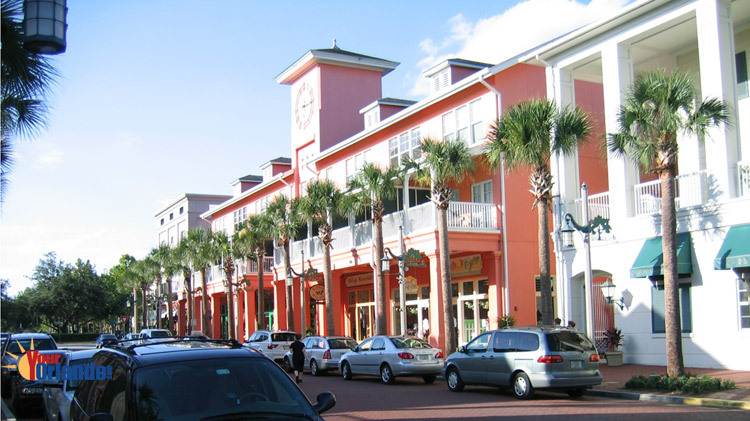 Shopping in Celebration is a unique experience. 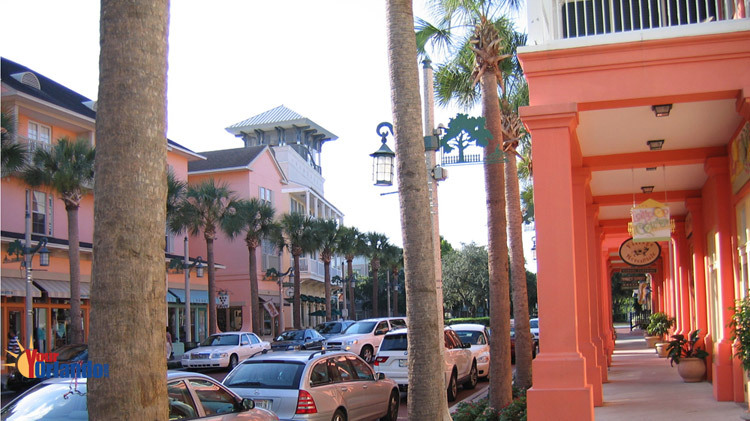 The charming shops and tasty eateries border the picturesque lakeside promenade in the town’s center.